The exhibition Under the Mexican Sky. Gabriel Figuroa – Art and Film that the Museo del Barrio of New York dedicates to the Mexican Gabriel Figueroa (1907-1997), one of the most famous cinematographers of the Golden Age Mexican Cinema, covers the entire career of the artist, from his beginnings as a photographer in a small studio in Brooklyn under the supervision of José Guadalupe Velasco to his fifty-year career in the film industry. The exhibition, a project curated by the National Council of Culture and Arts (Conaculta) of Mexico City and by the Televisa Foundation, follows a chronological order. 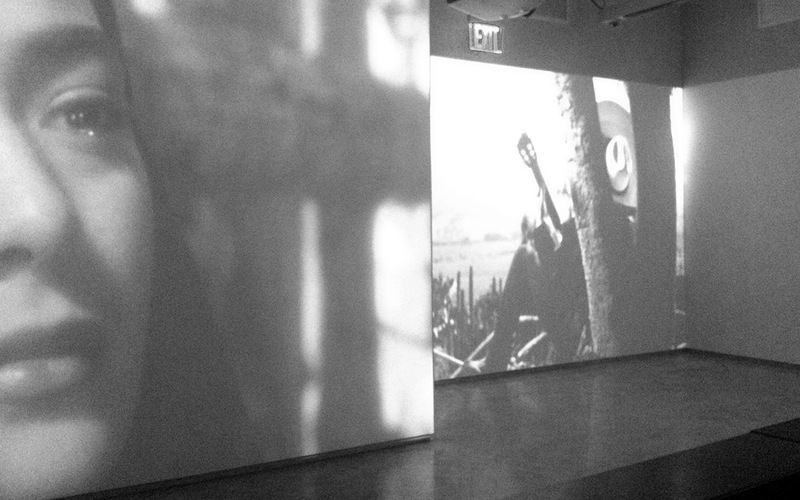 In the first room the visitor is immediately immersed into the cinematographic universe of Figueroa. He is surrounded by views of his landscapes which are so typically Mexican; they are shown one after the other as if to create the cultural atmosphere necessary to introduce the exhibition itinerary that follows. The first section of the exhibition is entirely dedicated to the photographic work of Figueroa, where his extraordinary use of light already clearly emerges. The light is handled with an almost pictorial effect in the delineation of the figures and the forms, which is also a characteristic feature of his films. The second section instead aims to compare the work of Figueroa with that of some of the leading early Twenty century Mexican painters and print makers of his time, including Geraldo Murillo and Leopoldo Mendez, with the aim to highlight the mutual artistic influences and to identify those that soon would have become, in the imagination of thousands of spectators, the traditional features of Mexican landscape and society. The final part of the exhibition explores in depth the various representations -in different artistic media- of the Mexican Revolution (1910-1917). In a long corridor, together with some films in which Figueroa works as a cinematographer as, for example, the unforgettable The Shadow of Pancho Villa (1932), works of the famous Mexican muralists Diego Rivera, José Clemente Orozco and David Alfaro Siqueiros are displayed. They, in fact, were the fundamental point of reference for Figueroa’s photography. Under the Mexican Sky. Gabriel Figueroa – Art and Film, despite being limited in the number of works and exhibition spaces, is an exhibition that does justice to the figure of Gabriel Figueroa, showing the public not only the artist’s mastery in photography, but also highlighting at 360° the artistic and cultural environment from which he was inspired. It also underlines his versatility and his constant desire to experiment that led Diego Ribera to define him as the inventor of “itinerant murals”. 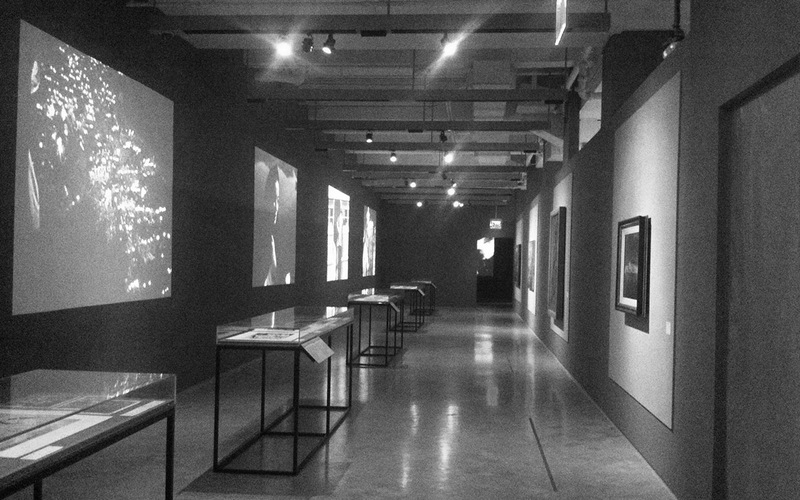 The exhibition is on at the Museo del Barrio of New York until June 27, 2015.